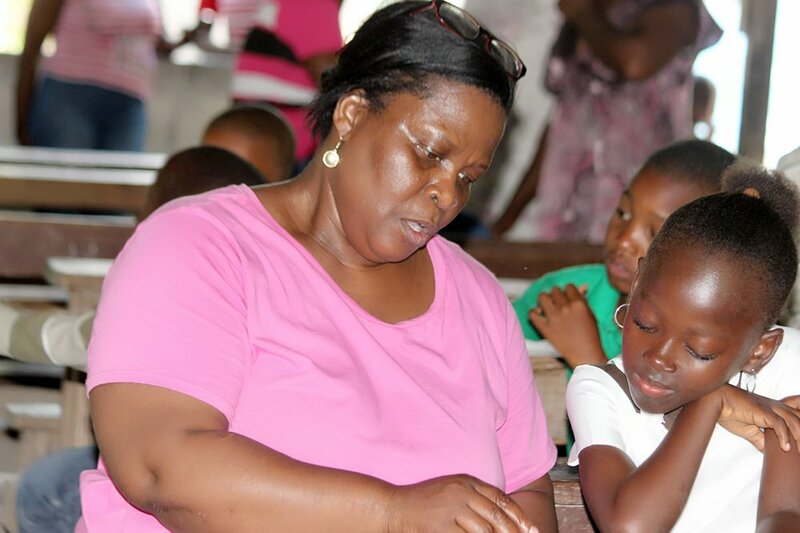 Your donation will make a meaningful difference in the lives of people living in extreme poverty in Bon-Repos, Haiti. On behalf of the women, children and families who so greatly benefit from the donations of our US contributors, I offer my heartfelt gratitude and assurance. Without your continued assistance, Jou Nouvo – New Day participants would exist with little hope of learning to read or earning wages. Without your support, Bon-Repos children face a grim future without an education, proper nutrition and a life afflicted with illiteracy. As a Jou Nouvo – New Day donor, be assured that the people of Bon-Repos will receive what they need, because you care. 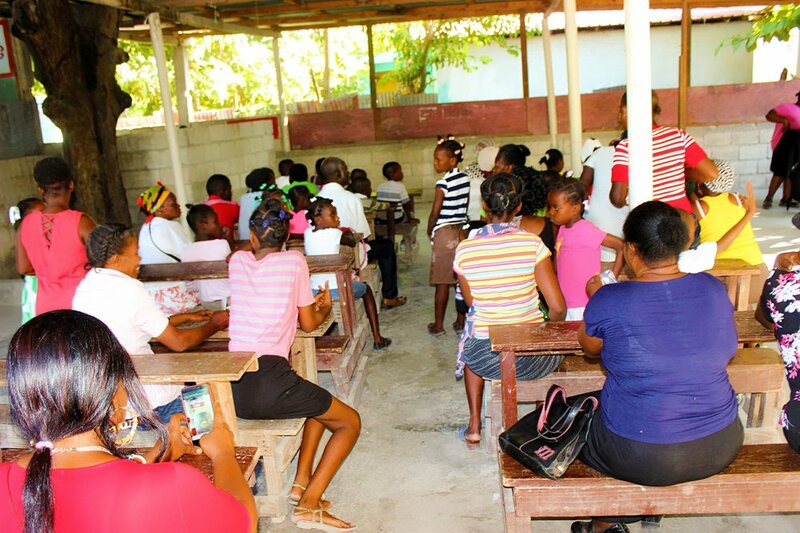 JouNouvo-New Day, Inc exists to help the extreme poor in Bon-Repos, Haiti attain independence and whole life improvement through education while retaining the spirit of Haitian culture. The Jou Nouvo (JN) team believes that to achieve sustainable economic development, it is critically important to build a foundation of support through a grassroots community effort that provides basic living conditions, educational opportunities and entrepreneurial training. If you would like your donation to go to a specific program, such as medical care for families, microloans, or our child sponsorship program, please write the name of the program on the memo line of your check.